Price per sq/ft, supplied and installed anywhere in GTA. 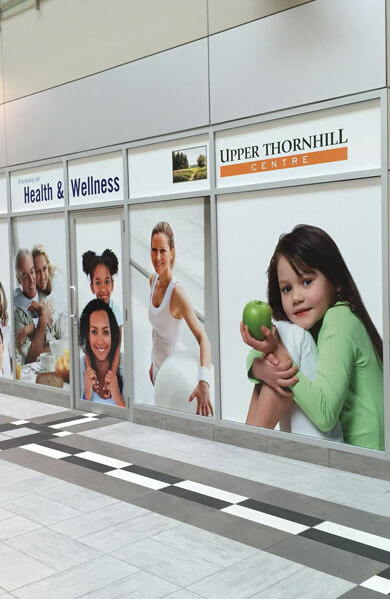 Window Decals Toronto will advertise and promote your brand and products. We will create, print, and install your Decals for your office or business. Pride & Enthusiasm is our way to serve you and make your Window Enhancements.